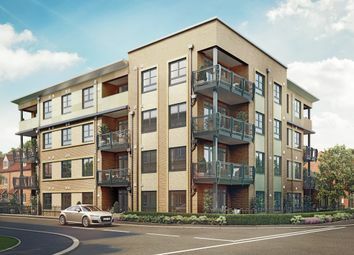 The Amble is a delightful 2 bed apartment, ideal for those looking for their first home. 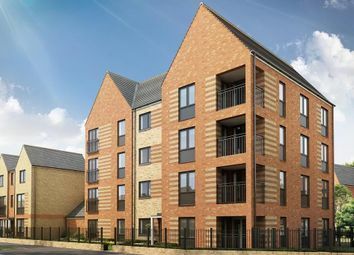 Inside you will find an open-plan kitchen, dining and lounge area, 1 double bedroom, 1 single bedroom and modern bathroom. 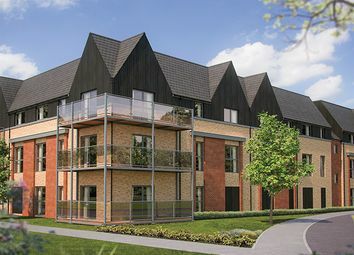 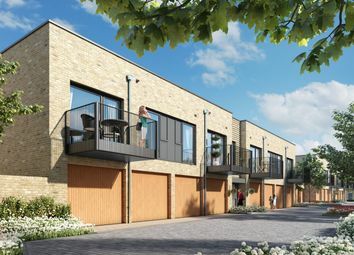 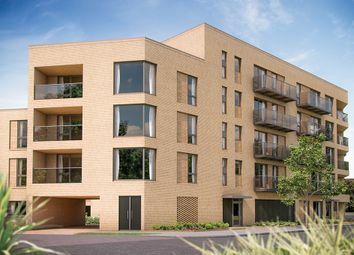 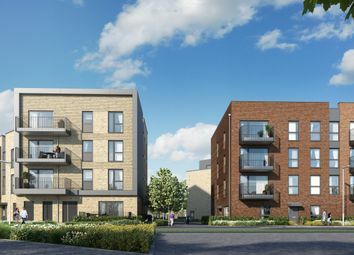 The Wedgewood apartment is an ideal home for first time buyers available with help to buy. 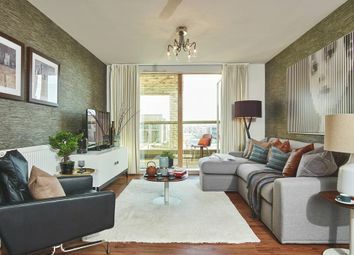 The main living area consists of an open-plan kitchen, dining and lounge. 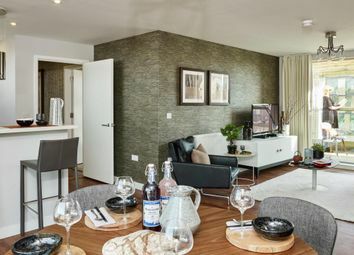 Completing the apartment is a double bedroom with fitted wardrobes and a bathroom. 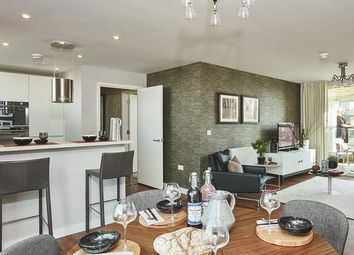 Stylish apartment featuring an open plan living/kitchen/dining area which leads on to a private terrace an excellent specification as standard with integrated appliances and flooring included throughout. 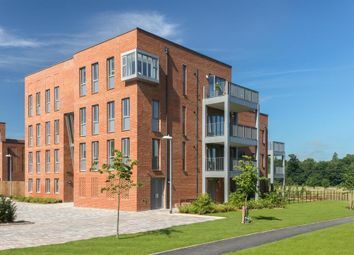 Located in a prime position at Abode! 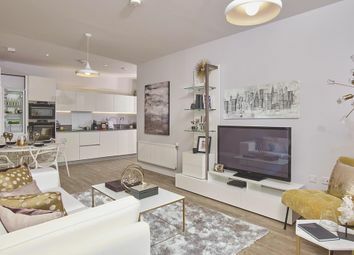 A contemporary 596 sq ft apartment situated on the ground floor, featuring an open plan kitchen/dining/living area with integrated appliances and flooring throughout. 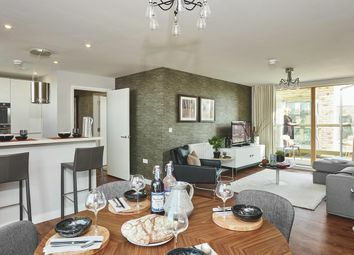 Doors from the open plan living space lead to a private balcony. 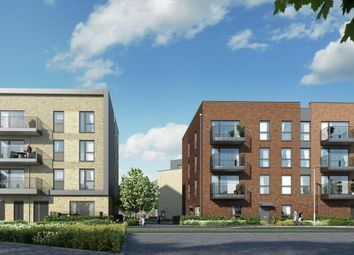 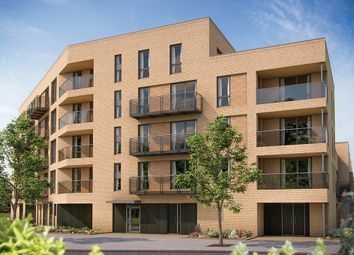 Stylish 1 bedroom apartment situated on the first floor benefiting from a garage, spacious open plan kitchen/living/dining area with integrated appliances and flooring included throughout, leading to private outdoor space in the form of a balcony. 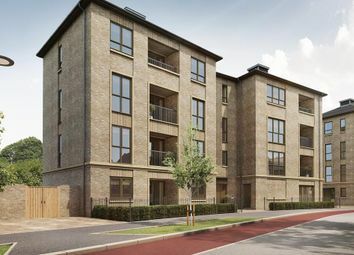 A superb 745 sq ft two double bedroom apartment with open plan living spaces, excellent specification with appliances and flooring included throughout. 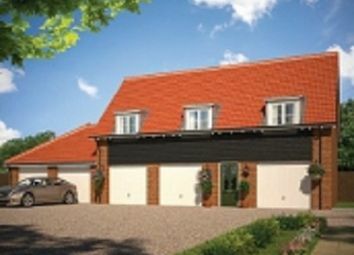 A terrace with doors leading onto it from both bedrooms and the living area!